Sunflower at proposed size on July 8, 2005. Last spring I attended an orientation night for parents of kindergarteners in our school district. At the end of the evening the science teachers handed each parent 3 sunflower seeds. 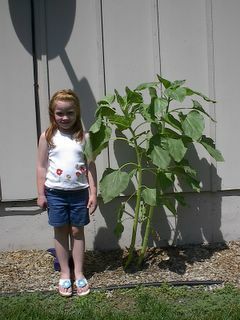 They said if we planted them soon that by the time school was to begin in the fall that the sunflower would be as tall as the child entering kindergarten. Well, have a look at this mammoth! 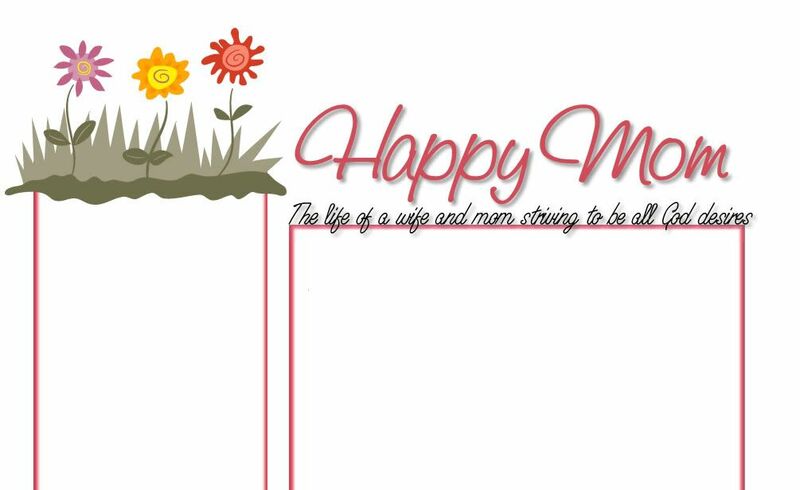 We're going to cut it down and send it with Kiersten to school to give to her teacher! It'll be a fun first day! I had no idea that Kiersten had such a green thumb! So cool! I'll be thinkin' about ya tomorrow. So does that mean that Kiersten is a little short for her age. 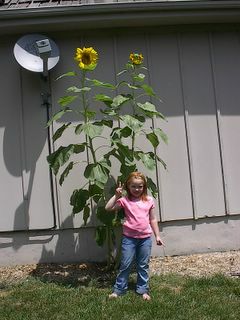 Since she's so much smaller than the sunflower? Muffin Tops....mmm, mmm, mmm, mmm, mmm. Get your bread crumbs today!